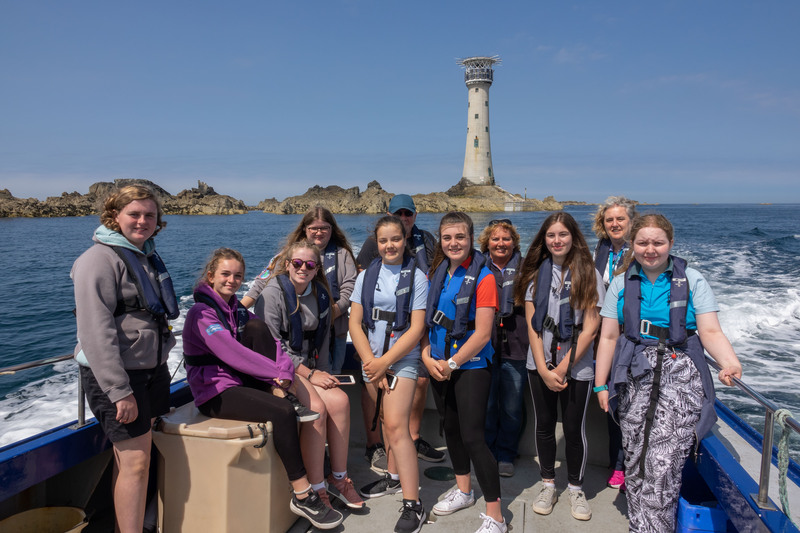 Geomarine are pleased to have given eight Sarnia Rangers and their leaders a tour of the spectacular Hanois Lighthouse off the south-west tip of Guernsey. The group landed at Hanois in perfect weather after a guest appearance from a pod of dolphins on the way there! 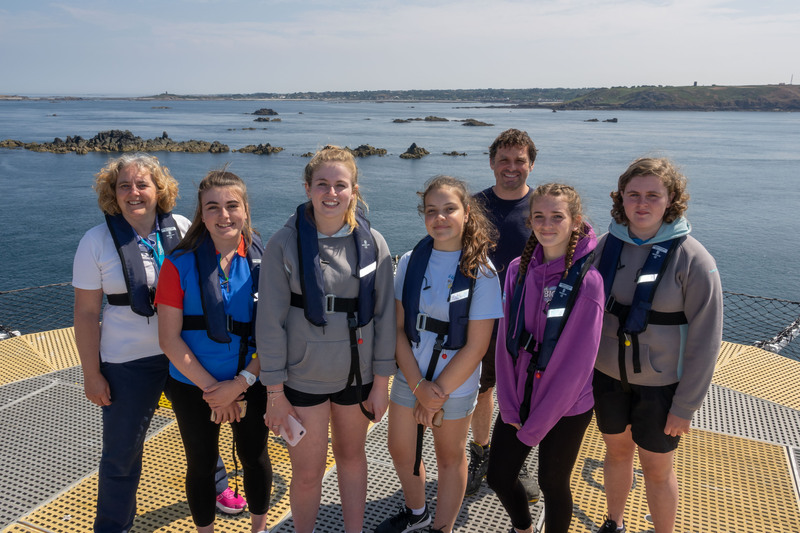 The trip was facilitated by Geomarine as part of the ICE200 Exploring Engineering programme, a series of events celebrating the 200th anniversary of the Institution of Civil Engineers https://www.ice.org.uk/ice-200. The visit provided a great opportunity to continue our ongoing commitment to raising the profile of civil engineering, promoting engineering as a career choice and encouraging gender equality in engineering. 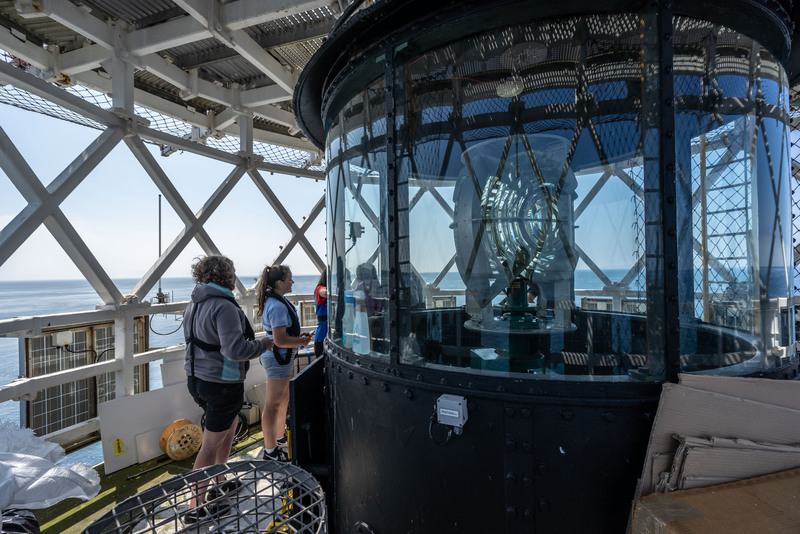 With many thanks to Trinity House for allowing the trip to happen, Richard Keen for delivering us there and back safety, Chris George for the brilliant photographs and Ian Gorvin for the guided tour!